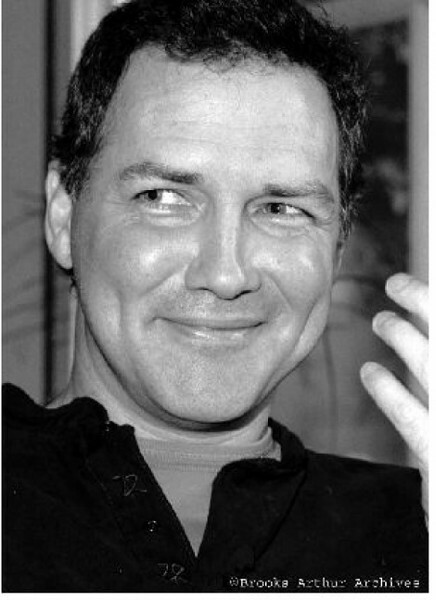 Norm Macdonald is no dummy; he just plays one on TV. Whether as the anchorman of Saturday Night Live’s “Weekend Update” during the 1990s, or the lead loser in the cult favorite movie Dirty Work, Macdonald’s characters are always stumbling through their lines, as if he’d barely bothered to memorize them before sauntering in front of the camera to deliver a halfassed performance. Yet somehow, his awkward, meandering delivery and slurred speech made him a fan favorite on SNL, as well as the late night talk-show circuit. He’s exactly the same in a comedy club as he is on TV. When Macdonald first gets onstage, he seems either lost or drunk as he bounces from one seemingly random topic to another, often causing people to shift uncomfortably in their chairs. Then suddenly, he’ll deliver a punch line that is either totally shocking or the funniest thing you’ve ever heard—sometimes both. Either way, he gets the audience’s attention and proceeds to take them on an unforgettable journey through his strange, sometimes very foul mind.